We have a reputed customer list and we believe in repeated orders and 100% satisfaction from the customer towards our product even if it costs us more than the selling price. We are offering a wide range of Cooled Coolers Chillers. We offer different types of condensers such as Shell and Tube Assembly or Plate Heat Exchangers. 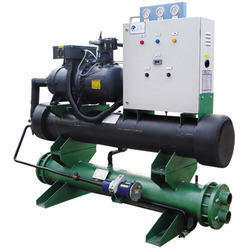 These chillers are designed and manufactured by the experts of the respective domain. With the aid of latest machinery and advanced technology, we have been able to offer high-quality Water Chillers to our valuable customers. By using rigorous procedures, the optimum quality of the offered water chillers is never compromised. We are offering Milk Chillers to our clients. We are one of leading manufacturers, suppliers, and exporters of a wide range of optimum quality Brine Chillers. These chillers are manufactured from high-quality materials that are sourced from trusted vendors. 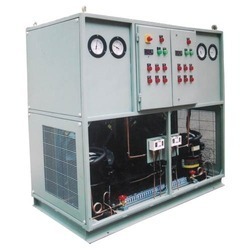 Oil Chillers are electrical devices that extract latent heat from the oil of the transformer, dimmer or a motor and transfer it away into the outside air. It takes the oil from the unit and cools it within its built in the oil tank and again transfers it back to the unit. 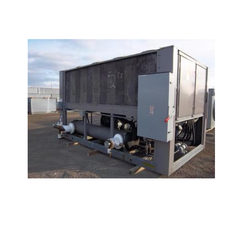 We provide another type of Chiller which is an externally operated chiller. This Chiller surrounds the body of the unit with copper plates and cools down the unit body externally. Our Oil Chillers provides the fairly low-cost chilling solution and can cool down the unit thrice fast compared to the blower fans. 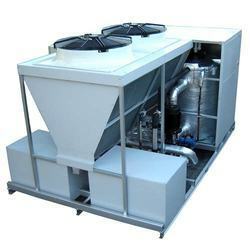 We are offering a wide range of Air Cooled Chillers. 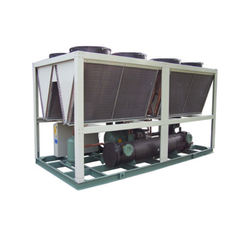 There is a wide gamut of Air Cooled Chiller available with us to fulfill expectations of our clients. Our products are fabricated using advanced technology and latest machinery.It is equipped with excellent quality components. 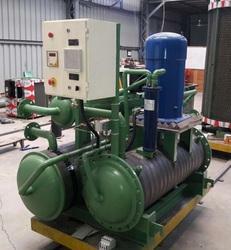 We are instrumental in offering Glycol Chillers to our valuable customers. Glycol chillers are a specific kind of refrigeration system, often used to cool a variety of liquids. The premium quality of the offered chillers can be customised as per the specifications provided by the customers. Looking for Industrial Chillers ?